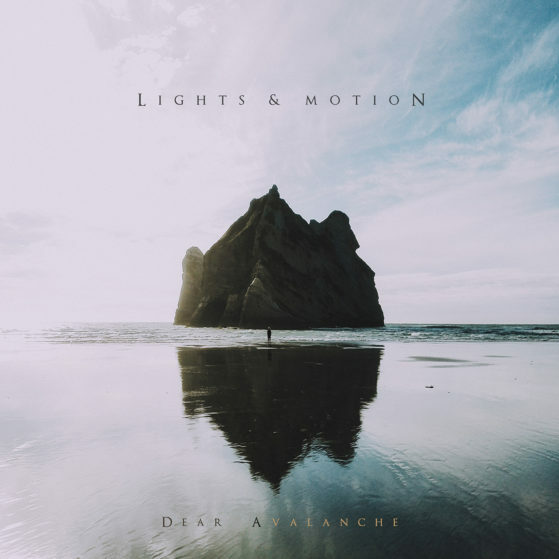 The fourth and latest full-length album from Lights & Motion is called Dear Avalanche, and was released on January 20th, 2016, through the american independent label Deep Elm Records. It consists of a total of 14 songs, reaching a runtime of 49 minutes. Produced and Mixed by Lights & Motion. Mastered at Elysian Masters in Los Angeles.